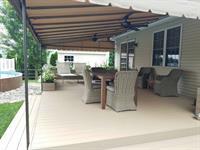 Kreider's has been installing awnings in the Lancaster county area for over 40 years and has more than 135 years of combined experience within our team of service personnel. 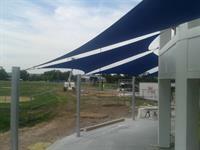 Professionally manufactured and installed canvas awnings for your home or business is our specialty. 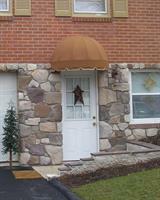 We are committed to exceeding the expectations of all our clients and producing a long lasting quality product. 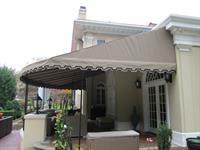 Awnings are practical and beautiful! 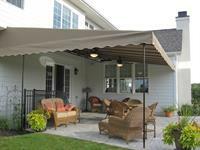 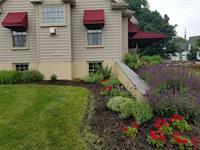 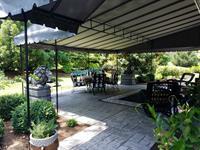 Porch awnings create a cozy place to relax! 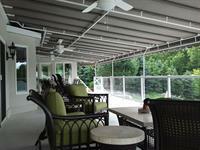 Cool your home with an awning an save on AC costs!